Social Engineering is an art to lure information from the victim in form of credentials, IP addresses, or may be the complete system access using falsifying calls. 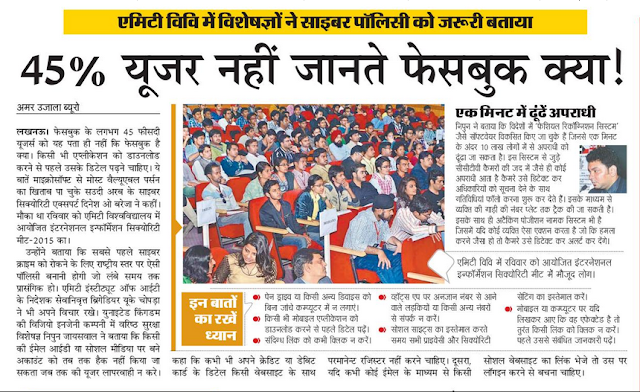 But Social Engineering has gained a lot of hikes in the recent years, in terms of web and internet based attacks. these attacks can be leveraged onto the modern user running windows 7/8 systems too. 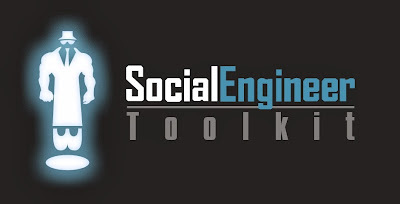 i have created 3 tutorials to get you guys starting with Social engineering toolkit. 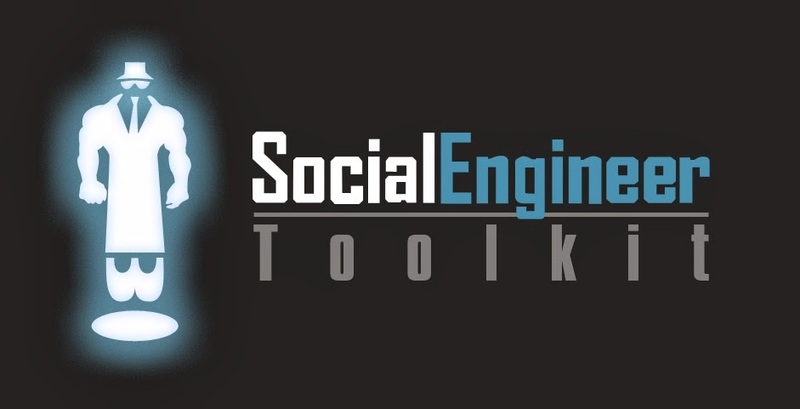 Social engineering toolkit comes as a part of Backtrack/Kali Linux. it uses Metasploit for its various attacks. let's get started with social engineering using some of the following videos. In this video, you will find basics of using Social engineering toolkit and attacking the client side using it. In this attack, malicious files are produced with AUTORUN.inf file and are written onto a disk or USB. when a victim plugs in the media, the attack gets launched as AUTORUN.inf file loads the attack vector itself. View The Tutorial Below for more information on SET. All these attacks were performed under windows 7 enabled systems. i hope you will like this post.